Professor Willey is a feminist science studies scholar whose research addresses the naturalization of coupled forms of social belonging and the conditions of possibility for the emergence and sustainability of alternate forms. 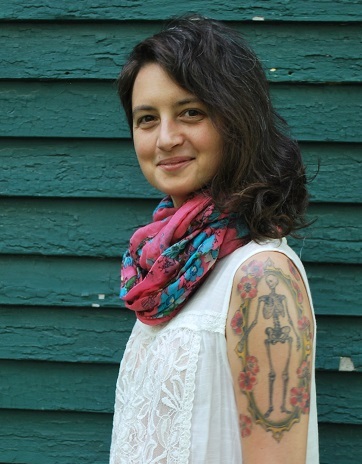 She joined the Five College faculty in 2011 and teaches feminist science studies, feminist epistemologies and research, and queer and sexuality studies in Women, Gender, Sexuality Studies (WGSS) at the University of Massachusetts Amherst, Gender Studies (GS) at Mount Holyoke College, and the School of Critical Social Inquiry (CSI) at Hampshire College. Her training is in feminist theory and the history of race, gender, and sexuality in the biosciences in Women’s Studies at Emory University and contemporary feminist theory at the Gender Institute at the London School of Economics.